This is the first printing of the first edition. The quality of materials in this printing is far superior to subsequent printings. 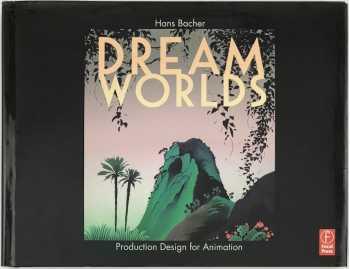 Hans Bacher is acknowledged as one of the greats of production design for animation and he has been given unparalleled access to Disney's archives to uncover eye-popping examples of both his own work and that of his colleagues. With illustrations from Bambi, Beauty and the Beast, The Lion King, Mulan, Lilo & Stitch, Brother Bear, and many more - it is a visual feast of never-before-seen artwork, complete with insight from the artist on how and why they were designed as they were.